I would love to be a guest on Ann Quasman’s WomanTalk Live on Talkradio 680 WCBM Baltimore to talk about Habitat for Humanity of the Chesapeake and Women Build! Last Saturday, April 20, I was honored to join Cynthia Wiggins, Habitat homeowner extraordinaire and Habitat advocate, the fabulous Shanita Modlin, Habitat homeowner and Volunteer Engagement Manager for Habitat Chesapeake and host Ann Quasman to talk about my passion for building homes around the world with Habitat for Humanity. You can listen to “Changing Lives. Changing Communities. 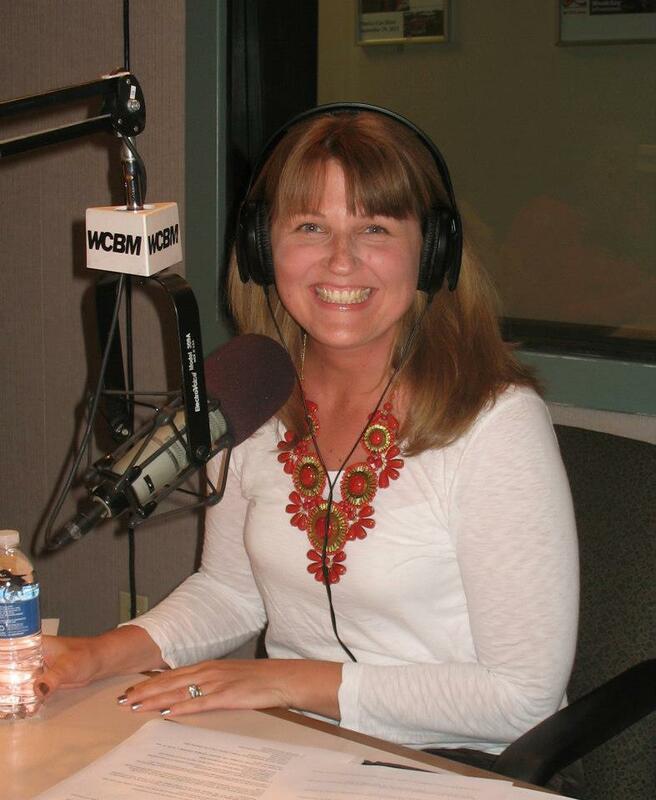 Women Build” by downloading the podcast or mp3. Drop me a line if you’d like to get involved with Habitat in Baltimore or if you’d like to learn more about participating in a Global Village Team with me! Listen to find out why I build! 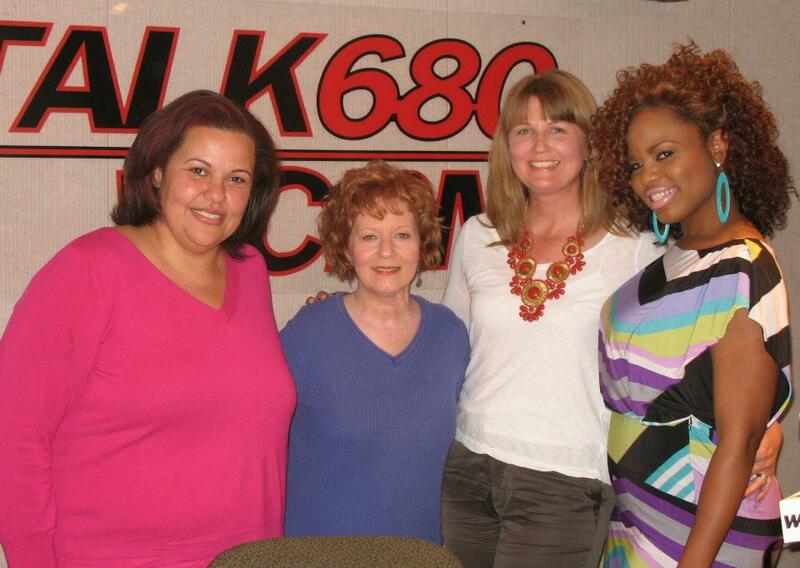 Staci, Loved having you, Cynthia and Shanita on the show – what incredibly, passionate women you all are. And…. doing so much good work to empower women, change lives and revitalize communities! Hope you’ll come back to visit again!